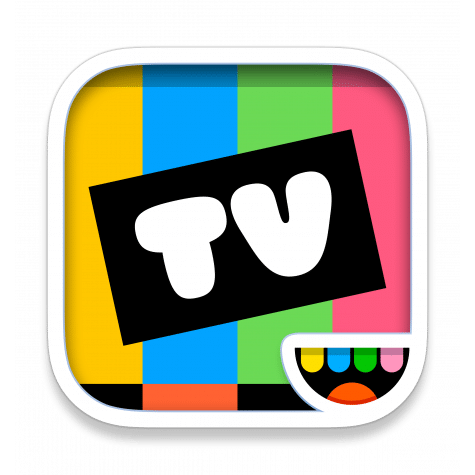 One Month Free of Toca TV! You are here: Home / Free Educational Apps / One Month Free of Toca TV! Hop over to Educents to snag a free month of Toca TV. Toca TV combines kids’ creativity with thousands of handpicked, carefully curated videos kids are sure to love in a 100% ad-free, safe and fun environment. Plus, kids can get in on the fun, filming their own videos with our recording tool and silly animated filters!